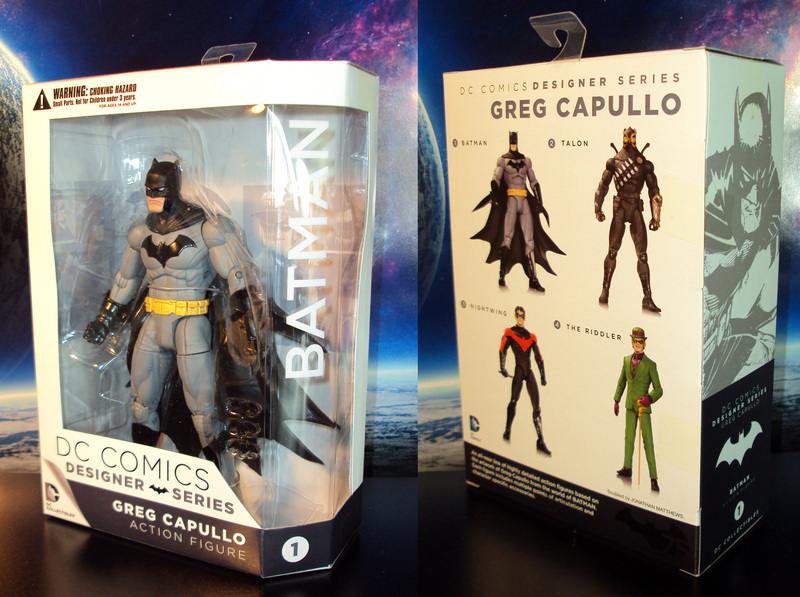 DC Collectibles kicks off their Designer Series of action figures based off superstar artist Greg Capullo. 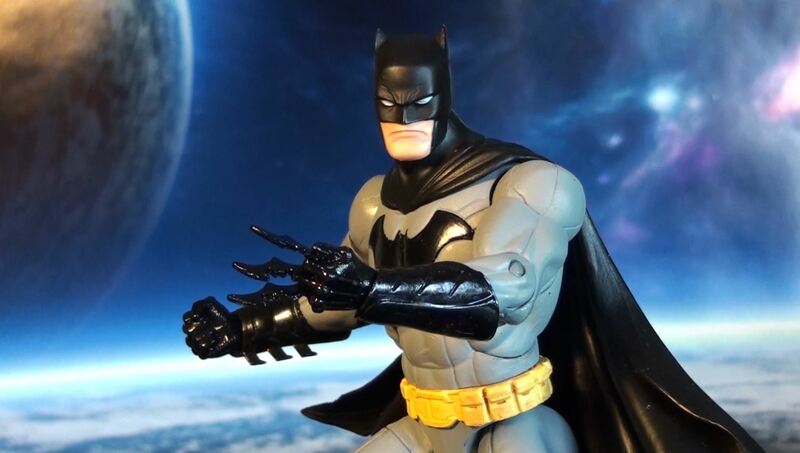 Here we the Dark Knight known as the Batman in his DC New 52 design. 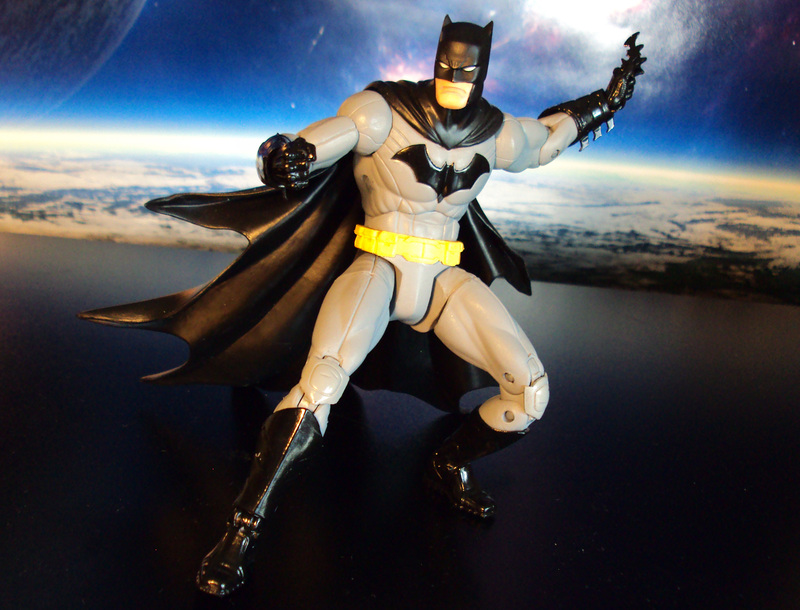 He stands 7 inches tall, is highly articulated, and comes with 3 batarangs. Priced at about $25 (Amazon).